I would like to learn more about the theme, meet possible new partners, get inspiration and share my own experiences. For the past 10 years I have been working in European projects, in which identity, European citizenship and the future of Europe are relevant themes. 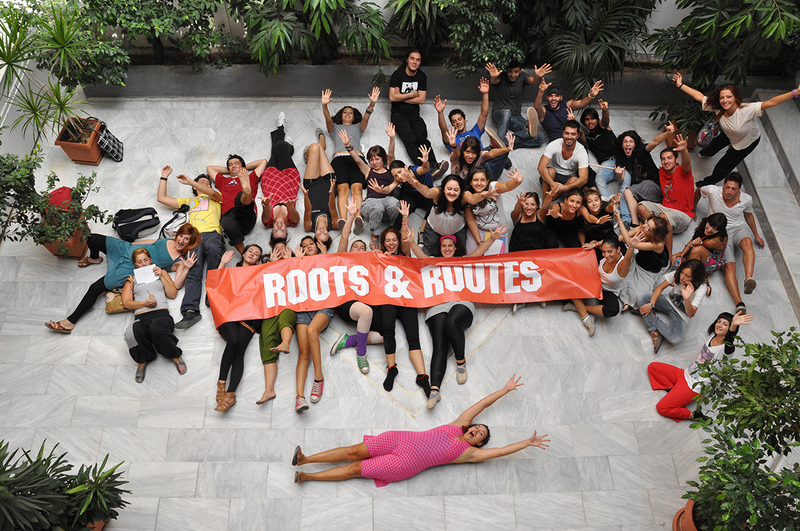 Also promoting intercultural dialogue and social cohesion through art and culture are at the core of Roots & Routes. Directly or indirectly these themes are very important for passing on and redefining Europe’s cultural heritage to make it future-proof. We work closely with Albeda College and MBO Utrecht and organised several projects within Vocational Education and Adult education.